I haven't done much proper reading this week, but I have been trying to read more blog posts and doing a bit of research. I found a great article by Elle&Co about growing your Twitter following. I'm not great on stats (as I'm sure it shows) as I'd rather invest my limited time in writing than doing loads of in depth social media strategising, but if there are some simple hacks that will get my blog in front of more people then I'll have a go. Much of this article is nothing you haven't read before - you just have to implement it! BUT, one thing that I hardly ever do is include pictures in my tweets - mainly because all of my social media is linked up - so pics will more likely appear as links to my instagram etc. I've been making more of an effort with including pictures in my tweets - particularly the ones that promote my blog posts - and my engagement has definitely gone up - worth the extra effort! I also loved a post from Suzanne at 3 Children & It called Why I Will Not Apologise to my Children. Sound harsh? It's about the standards and rules that she puts in place for her teenage brood and she's not going to apologise for having those standards. 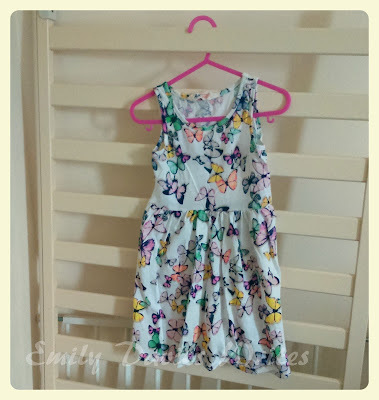 I think there's a huge gap in blogland for mums of teenagers - probably because teenagers don't want to be blogged about, which is why I love Suzanne's blog (we need to know what to expect, right?). She manages to blog positively and respectfully about her kids whilst giving us a peek into the world of teenage parenting. One of the rules I loved was that her kids mobile phones have to be left downstairs after 9.30pm. I do worry about the impact technology has on kids today - it's nothing like what we had as kids. I got my first phone at 14, but it was so basic, it just text and called. There was no picture messaging, no apps, no internet, no facebook - I worry what our kids will be exposed to in 10 years at the pace technology goes, so this rule was definitely one to file away for the future! Chicago Fire! Never watched it before, and it's totally not cool, but we saw the trailer for the new series with the massive explosion and had to tune in. The result of the explosion was pretty disappointing (I was expecting a lot more people to die...). We ended up watching two episodes back to back and now it's on series link. Also, Jesse Spencer (aka Billy Kennedy, poster boy of my youth) is in it (does this guy ever age?!). I've been loving a bit of Rend Collective this week. If you're a fan of Irish folk music then you might want to check them out. One of my favourite tracks is My Lighthouse. I made something! I blogged about them here but I was just so thrilled to be able to stitch something up - I haven't done sewing in ages! 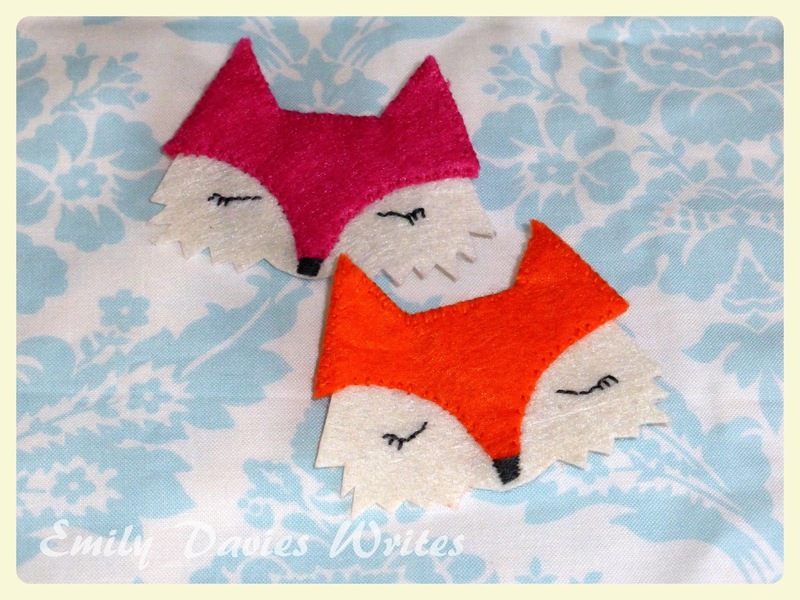 These sleepy fox brooches were just a little kit that came free with a magazine a while ago but they were enough to get the creative juices flowing. I've been getting creative with Ruby. Despite being quite creative myself I have to make a real effort to get creative with Ruby. I find the mess a bit scary, she doesn't sit still long enough to justify the effort and personally I prefer being out the house so we're rarely at home long enough to do anything. BUT play dough is the answer! She's been loving it, and I love it because the mess is minimal and it's easy to get out and put away. It has, however given me the confidence to try some painting with her. We have all the bits and pieces we need, but we might do it tomorrow when we can get out on the patio! 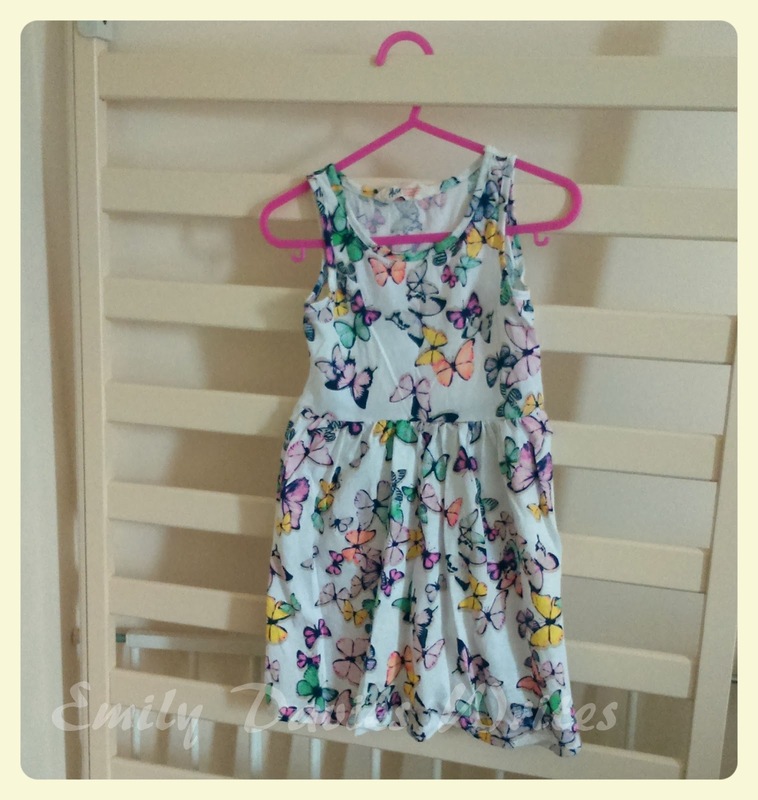 I've been admiring those h&m dresses for my daughter but she has plenty of summer clothes and we don't seem to be having that many summer days here! 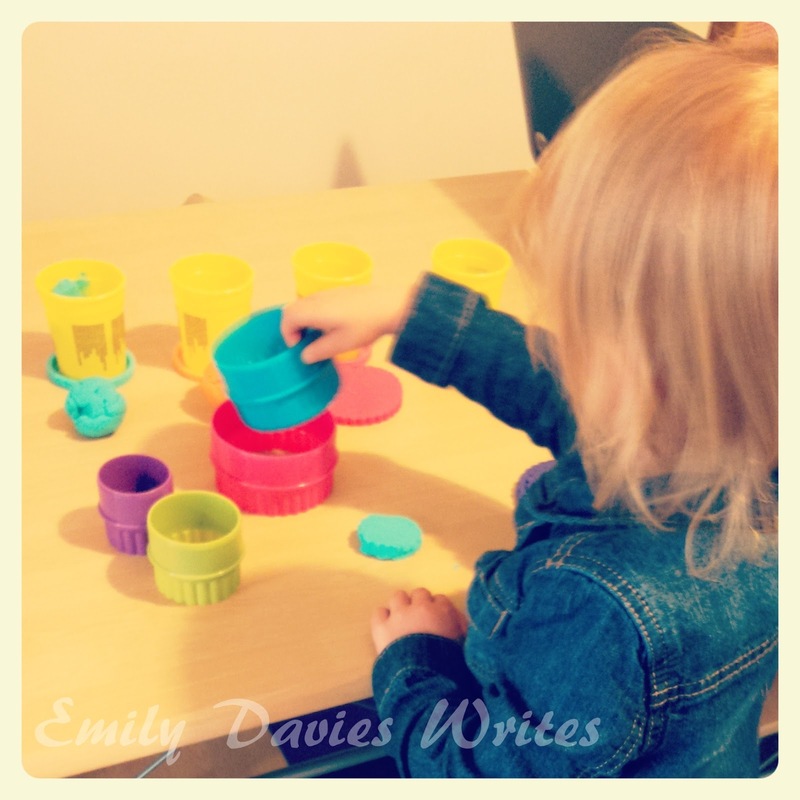 I love play dough too, although my daughter doesn't seem to be that interested yet. Those felt brooches are so cute. My girls have so many of those H&M dresses between them, at that price with those cute designs they are hard to resist!